Request Price for our Private Gay Cruise. 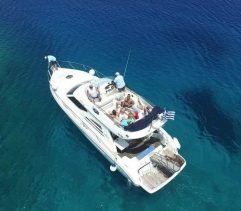 Our Yacht Charter includes Main Meals and Transport! Our Company organise daily Gay-Friendly Cruises in Mykonos. We would be happy to welcome you on our yachts. For more information please contact us. You want more suggestions? 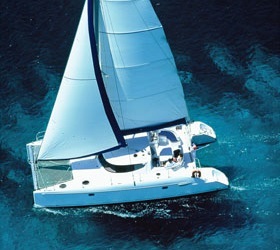 Then check all our popular sailing Cruises from Mykonos .